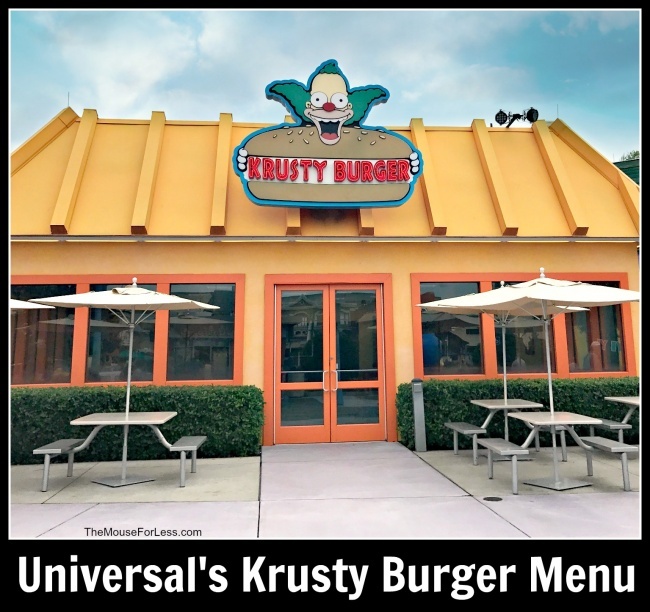 Fans of the Simpsons know that visiting Springfield means you have to dine at Krusty Burger. 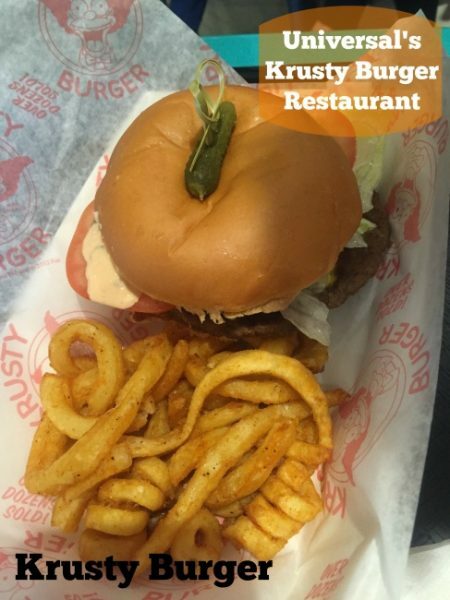 The jokes from Krusty may be old, but the food found on the Krusty Burger Menu sure isn’t. You’ll find burgers, hot dogs and sandwiches here, plus Buzz Cola to drink. 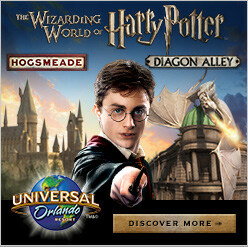 Enjoy more than 100 drink choices and unlimited free refills with the Coca-Cola freestyle souvenir cup. Get 3 – 5 souvenir cups for $12.99 each, 2 for $14.99 each, or 1 for $15.99 at participating Coca-Cola freestyle locations (valid day of purchase only).